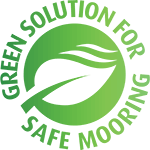 Please find the available downloads below. Clicking on the thumbnail will open the download in a separate window. 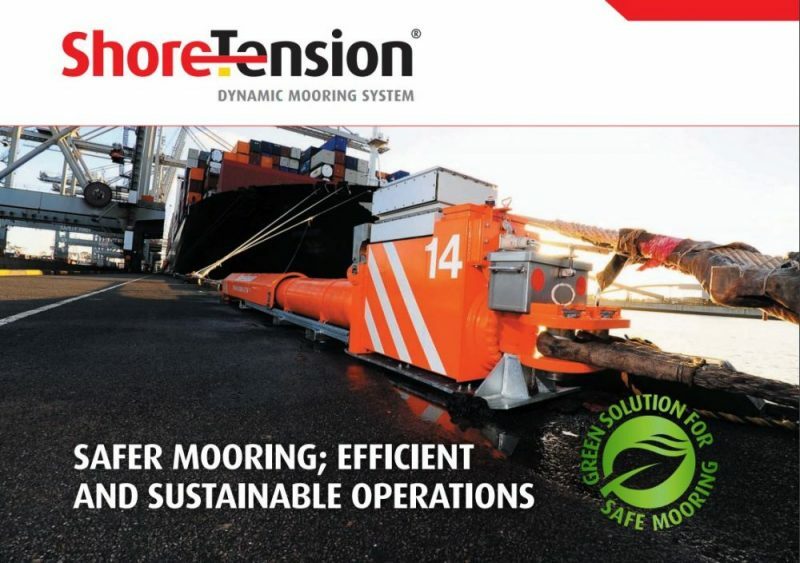 Download the English language brochure for the ShoreTension system. 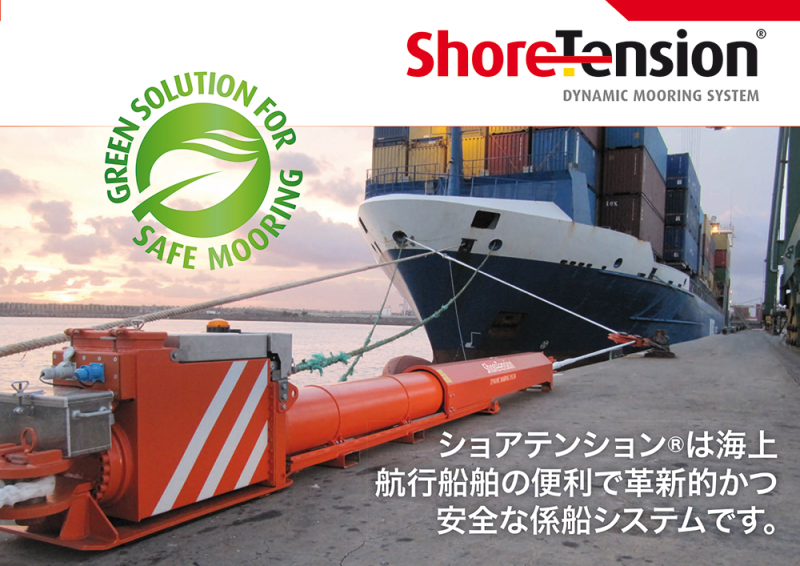 Download the Japanese language brochure for the ShoreTension system.